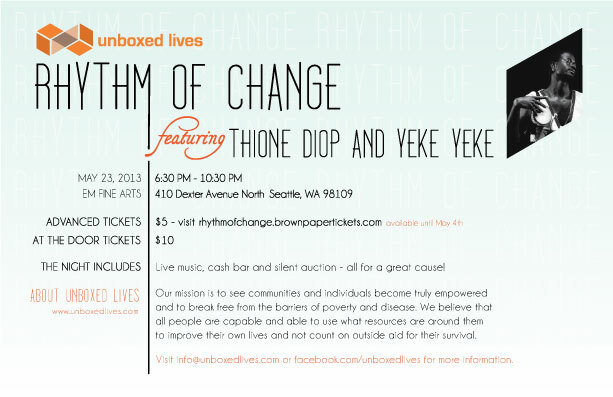 Thione Diop & Yeke Yeke performing at this year’s fest. The Ethnomusicology program presents its annual concert of music from around the world. 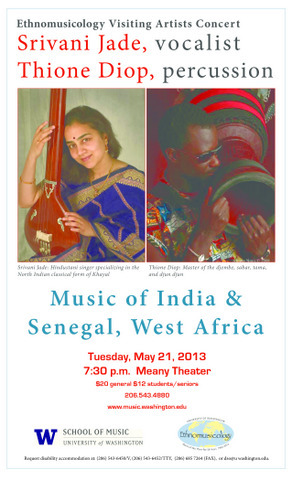 This concert features performances by Srivani Jade, a Hindustani singer who specializes in the North Indian classical form of Khayal, as well as other traditional and folk-inspired music; and Thione Diop, a percussionist from Senegal, West Africa recognized for his powerfully expressive djembe performances. 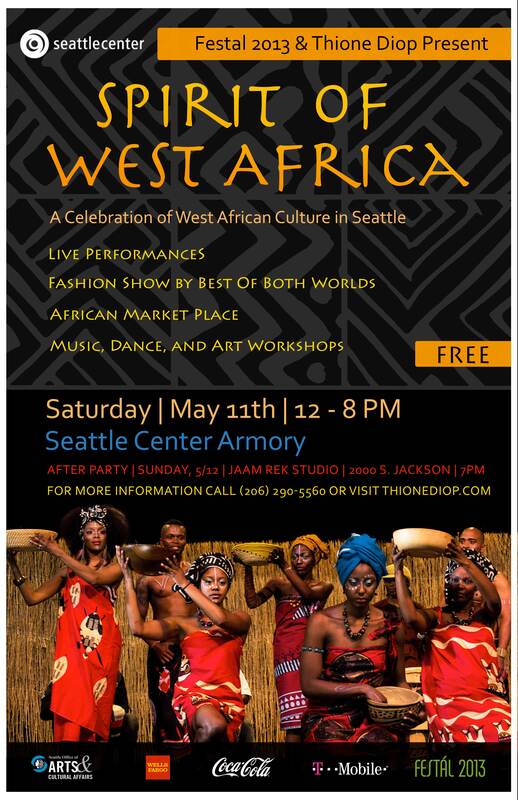 Come Saturday, May 11, 2013 from Noon to 8:00 PM for the Spirit of West Africa festival at the Seattle Center! Another exciting year of celebrating West African art, music, dance and culture with a number of amazing shows, as well as, hands-on workshop experiences right here in Seattle! There will also be a marketplace all day long and other activities. 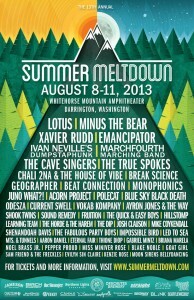 The show is, as always, free and open to all. Please come along, bring your family, bring your friends! The Spirit of West Africa (Saturday, May 11, 2013 at the Seattle Center Armory) will be presenting its 8th year of cultural celebration featuring festive music and dance, an African market place, a fashion show and a variety of music, dance and art workshops. The United States, like so much of North, South, Central America and the Caribbean, is widely recognized to be a “creolized” society, with a culture that reflects the incredible diversity of peoples that have come to call this place “home” during the last three hundred years. However, given the Colonial era that defines the earliest stages of development of our modern society, and taking into account the history and enduring legacy of the slave trade, it is clear that, broadly speaking, Europe and Africa have been the dominant influences that have shaped American society and culture. The Spirit of West Africa, under the direction of Senegalese born Thione Diop, has always focused on music and dance as performed by West African artists, many of them brought to Seattle just for the festival as guest performers. However, this year the focus will expand to include artists and performers whose expression clearly reflects the influence of West African culture, but who live and work in Seattle and call this city their home, regardless of where they were born. The fact is that our city, typical of many American cities, is now home to many African-born artists who continue to practice their traditional arts and many American-born artists who consciously work in mediums, especially music, that emphasize and celebrate West African cultural ideas and values. In addition, Seattle is home to a variety of artists who hail from the great African Diaspora, that vast region of the Americas created by the trans-Atlantic slave trade. They come from places like Trinidad, Cuba, Jamaica, Haiti, Peru, Columbia, Brazil, Guyana and the list could go on. Thus, the exciting and accomplished performers at this year’s festival will feature music and dance from the Afro-Peruvian traditions (De Cajon), from Caribbean steel drums (Cover Your Ears Steel Band), from Afro-Brazilian dance (Dora Oliviera), from Afro-Cuban Ceremonial music (Omo Alagba Bata’ ) as well as traditional and contemporary music and dance from Senegal (Sabar with Mapathe Diop, Thione and Gora Diop with Yeke Yeke, dance with Sumaya) , from Guinea (Mamady Mansari, Naby Camara), and from Ghana (Obo Addy”s Ghanain Legacy). An art workshop and Africa-Seattle Fashion Show (Best of Both Worlds ) will add to the fun and enjoyment. Please feel welcome to attend – admission is free as part of Seattle Center’s Festal Series – and join in celebrating the wonderful diversities that thrive in the Pacific Northwest. The Spirit of West Africa lives and breathes in Seattle! 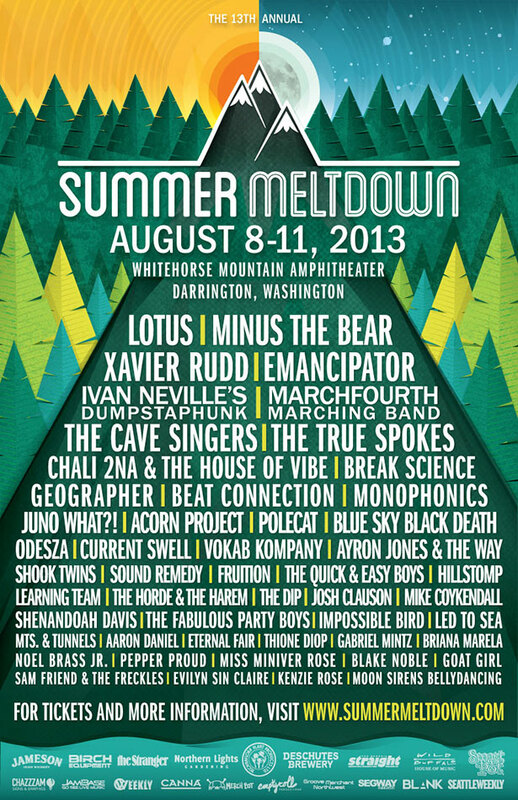 If you are interested, please email me at thionediopmusic@gmail.com or you can call my cell; 206-290-5560. Unboxed Lives is a local nonprofit organization that seeks to assist communities throughout the world in becoming self-reliant and creating lasting change in their community. This event will be aimed at raising money for multiple projects in Africa including a Child Rescue Center and Community Medical Clinic. Thione loves to share his passion for music and percussion in collaborations of diverse genres such as traditional and contemporary African, blues, jazz, latin and world music at cultural events, clubs, private parties and classes.